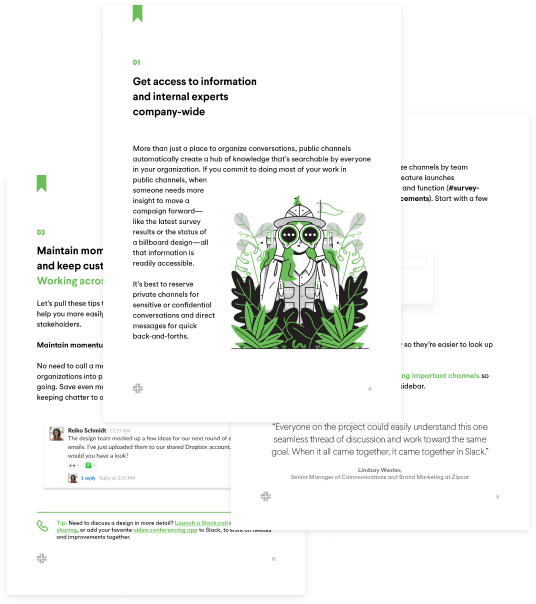 When your team needs to brainstorm campaign ideas, coordinate ad creative, monitor media spend, and more, Slack has you covered. 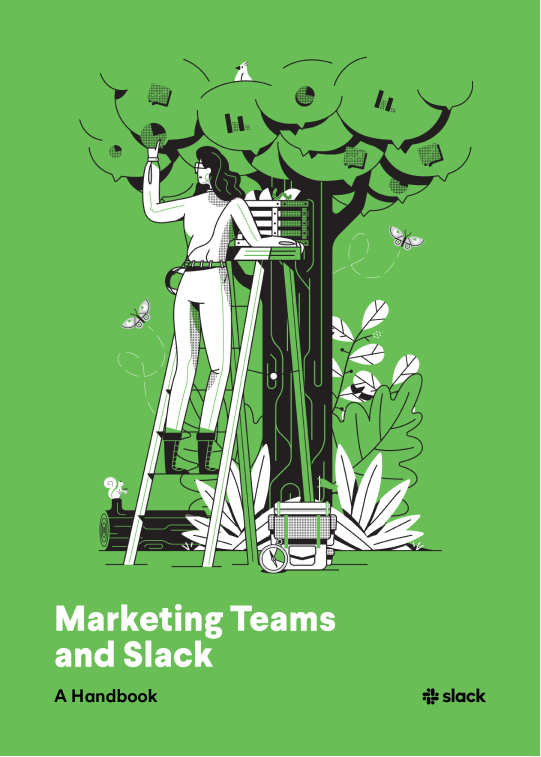 Marketing teams who are just getting started or are looking to get more out of Slack. Browse through a bevy of marketing tools that you can add to Slack in our App Directory. Join us for a live webinar on April 26 and discover ways to power your marketing campaigns with Slack.